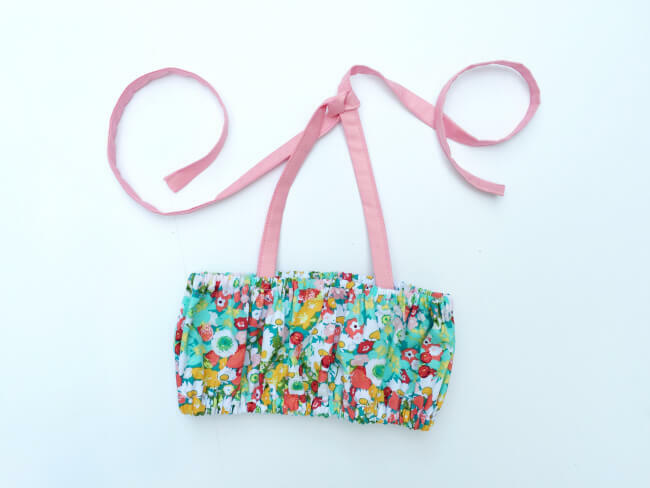 Sew a cute crop top and bloomers for babies. This free 2-piece sunsuit sewing pattern for babies is perfect for summer. The crop top is super comfy with elastic all around. It ties behind the neck. The bloomers feature an adorable big bow and the leg hems can be made in contrasting colors and prints. *this is a sponsored post and the fabric was provided by Phat Quarters All opinions are mine and Phat Quarters will not be held responsible for these opinions. Further, this post contains affiliate links. See my disclose policy here. I can’t stop making cute little outfit patterns for babies. Maybe it’s because my kids are not babies anymore and I still want to sew for babies. Well, it’s a bonus for you, my readers! You get enjoy these free patterns such as this free Maui 2-piece pattern. BE SURE TO GO TO PAGE 2 TO FIND THE DOWNLOAD LINK! Just a couple of weeks ago I posted a picture tutorial and download link for the templates and chart for the free Fiji Sunsuit pattern and it is well loved! I keep seeing little models wearing this sunsuit all over facebook. BTW, join our group so you can post pictures of what you make with free DIY Crush patterns! Is was thrilled when I heard that Phat Quarters wanted to work with me! Yay! I just love fabric, that is no secret anymore. I was even more thrilled when I got to sew something with this amazing fabric selection which is Art Gallery’s ‘Lavish’ line. The package arrived so quickly which was great because I have a very low patience level when I comes to waiting for fabric lol… the ladies at Phat Quarters from Etsy packaged it so nicely that I almost (almost) didn’t want to unpack it. But then I did. I LOVE, LOVE, LOVE, the quality of this fabric. If you haven’t tried Art Gallery fabric you really should. It’s far different than many others. If you like to follow them, you can like them on facebook and on their blog. The free Maui 2-piece pattern was designed by me with Whimsy Couture. It comes with bloomers crotch templates and a sizing chart for 0 months through 24m! This picture tutorial post and links to where you can purchase the gorgeous fabric I've used. The skill level for this pattern is 'beginner' and comes together so quick and easy. set your printer to no scaling or 100% and check the 1" print scale to ensure your templates are to scale. Only the slightest difference will result in an ill fitting sunsuit. Cut out the desired size or just fold back the larger sizes you don't need. cotton fabric - I used Art Gallery woven fabric provided by [eafl id=15449 name="Phat Quarters" text="Phat Quarters"]. The line is called 'Lavish'. Fold down the top edge 1/4″ and press, fold down once more 1/2″ and press. Repeat with bottom edge. Sew the hems down along the dashed lines, with a 1/8″ seam allowance to the inner folded edge. Leave a 1/2″-3/4″ opening in the center on the top and bottom casing (image below does not show the opening on the bottom). Backstitch the beginning and end. 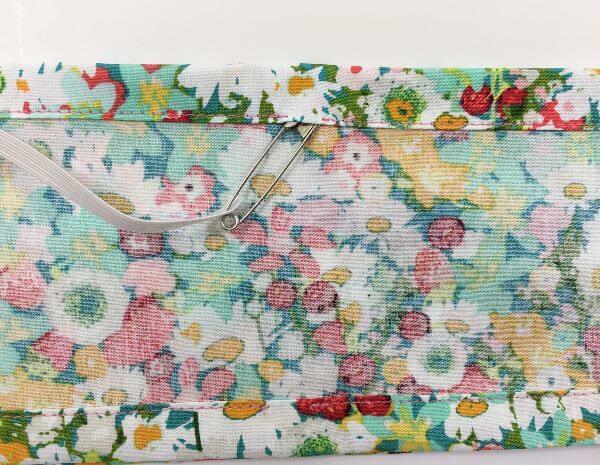 Secure a small enough safety pin to one end of the elastic and insert into the casing. Once the ends meet, overlap 3/8″ and hand stitch together with several stitches. Repeat this step by inserting the elastic into the bottom casing as well. Close both openings with your machine. 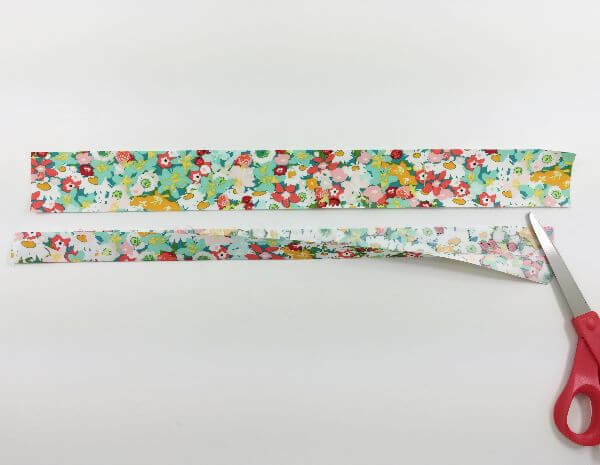 To make the ties you want to create those just you would making binding tape (just not cut on the bias) but sew the long edge, where the folds meet, closed. Pin both ties to the inside of the bodice and hand stitch or machine sew them on. Best is to use a matching thread so it won’t be that noticeable from the outside. Your crop top is done and lay it aside. The little crop top is done! Now off to make the bloomers! To make the bloomers, fold your fabric over sideways so that your fold is on the right. 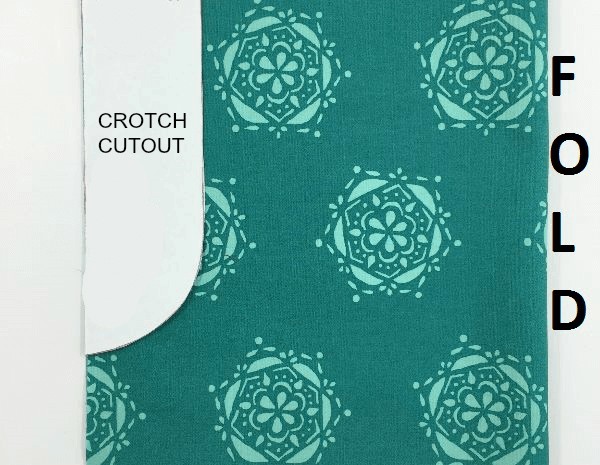 Place the crotch templates into the upper left corner and pin in place. The long, straight edge of the template must align with the raw edges of the fabric, as well as on top. Trim around template. Repeat with the other bloomer piece. Fold your leg bands in half lengthwise and press. Shown below is the unfolded piece on top and the folded piece on the bottom. 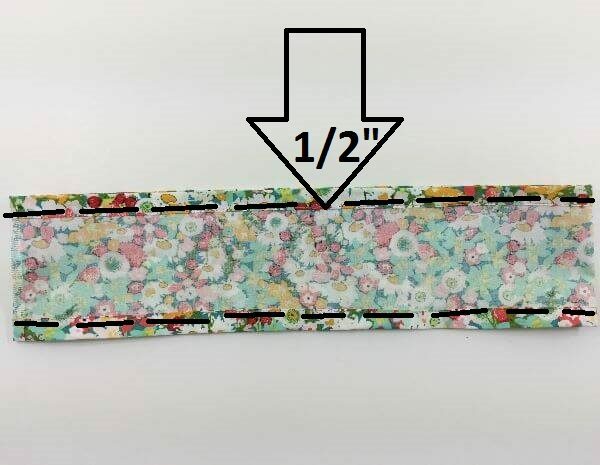 To sew the band on, place one bloomer piece with right side up onto your table and place one folded leg band onto the bottom edge with the raw edges meeting. Pin and sew in place, then hem the raw edge. 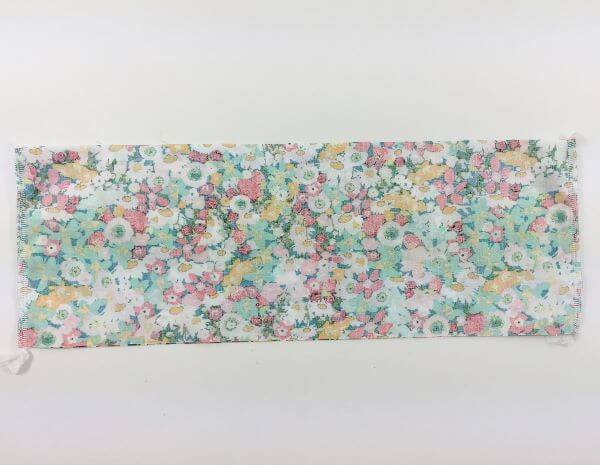 Repeat with the other bloomer and leg band pieces. This is as cute as could be!!! We love it! Can’t wait to try this! Thank You!! why is it so hard to find the free pattern to print???????? There is only the crotch cutout to print. If you are not finding the download link, it’s stated at the very beginning to go to page 2. It’s on the bottom. That is all you need to create this outfit. There is a chart to cut the pieces for the top and shorts. When you follow through with the tutorial you will be able to create this with no problems. Went to pg 2. Clickef on download as instructed but only got crotch cut out. That’s all you need to make this outfit! The rest is cut by provided measurements. Thanks for checking out this post! The download link is as stated on the top of the first page, all the way down on page 2. Thank you for this free pattern! 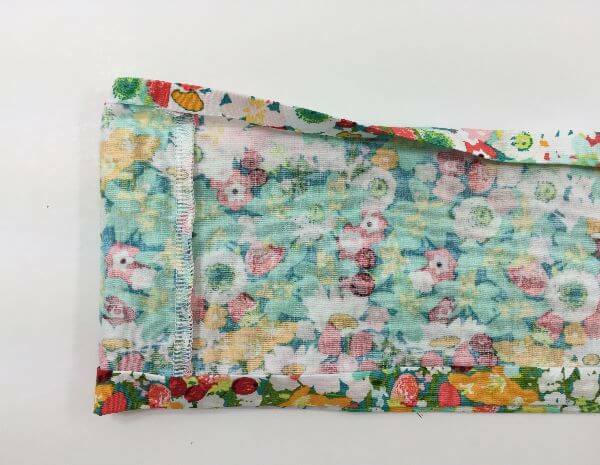 I am new to sewing and your instructions and pictures made it all easy. It came out so well. Thank you so much! That is very nice to hear! Thanks for using my free patterns! 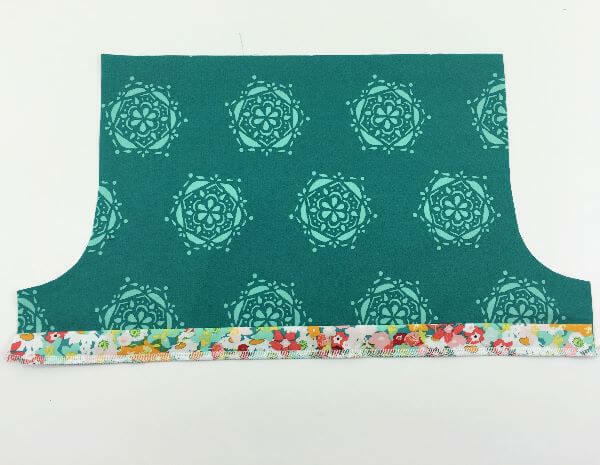 Hi, I’m new to sewing so I hope this is not a silly question. On the cutout for the crotch, there is notches on the 9-12 month area and on the 24 month area. am making the 9-12 months or the 24 months sizes? The 1 inch box or mark is only to check if the cutouts printed correctly. You would use the crotch cutout as is without adding it to it. You don’t have to add anything. Just use them as they printed out. Just check the 1 inch print scale to make sure it printed correctly. Are you wanting the Maui sunsuit pattern? You could go to page 2 and scroll down to the last picture of the sunsuit. Underneath that picture it says this “Ready to download the templates and chart? Click HERE!” That’s where you would click. I am sorry it is hard to find for you! Please click here: http://www.diy-crush.com/blog/free-sunsuit-pattern-with-tutorial/2/ and scroll down to the last image of the sun suit, ABOVE that images it says click download. that is where you will be able to download the templates. Do we cut X2 2×22 inch pieces for the leg bands on size 24m? 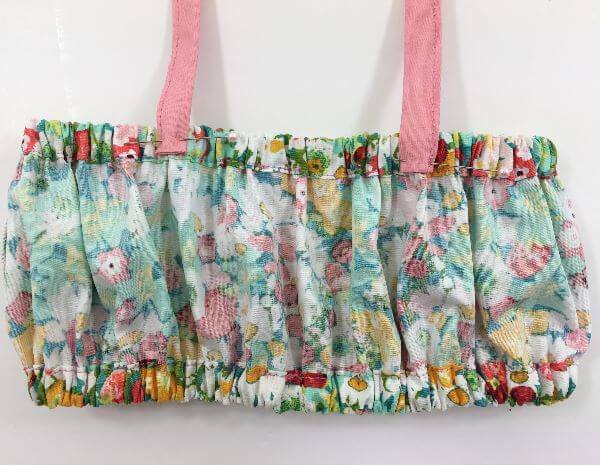 where can I get the pattern for the ruffle top that goes with the sunsuit? That is part of the free pattern. It’s made by cutting according to the chart, there are no templates to print. Thanks for reading!